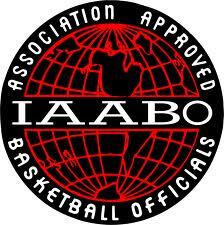 Welcome to the site of the Massachusetts State Board of Approved Basketball Officials, IAABO Board 15, servicing all of Massachusetts. 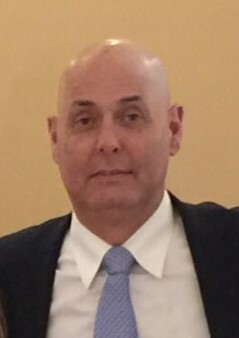 We are a basketball officiating organization dedicated to the education, training, and continuous development of our members. 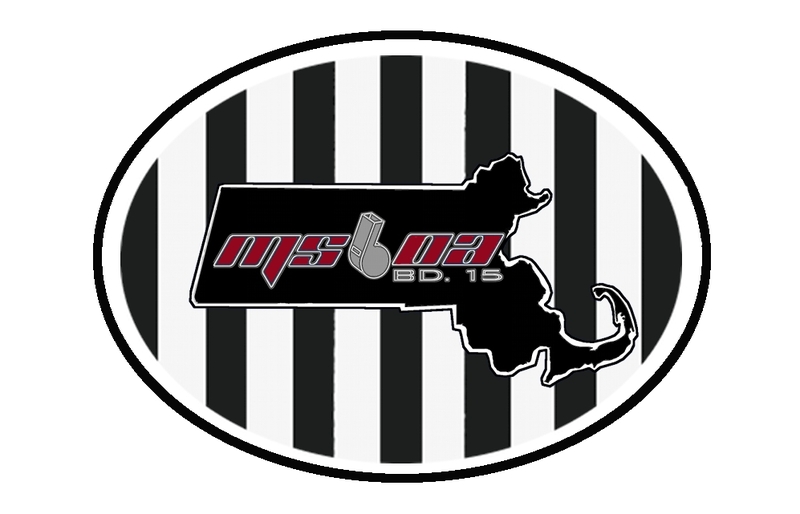 We provide and maintain the highest standard of basketball officiating for Massachusetts while encouraging the spirit of fair play and sportsmanship.